Millennials represent a big part of the workforce nowadays, so understanding the importance of this generation is essential for companies worldwide. Read a Book Day comes with a contest for KeepCallers! Book contest for KeepCallers on Read a Book Day! By naming their favourite book in a comment on our Facebook page, 3 lucky winners can get book vouchers. There are so many things that could make us happy in our working place. 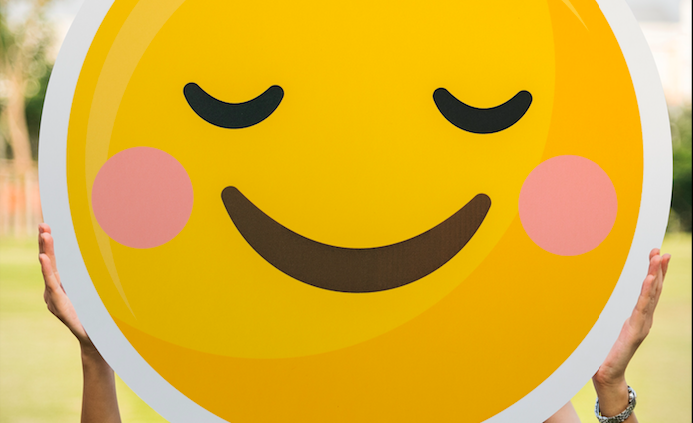 What we’ve found here, at KeepCalling, are at least 5 ways to get in the happy mood at work. What does it take to be a KeepCalling CS agent? Have you ever wondered how does a day go by in the life of a KeepCalling Customer Support agent? Is this something that you would like to do? Does it suit you? First of all, what does it take to be a great Customer Support agent? You just started your job hunting and you already started searching for jobs on different platforms. Eventually, you find a job interesting for you and you decide to apply. Great! Still, before actually submitting your resume, take 5 minutes to revise it and look over these tips to write a successful CV, that our HR team came up with, based on their experience. 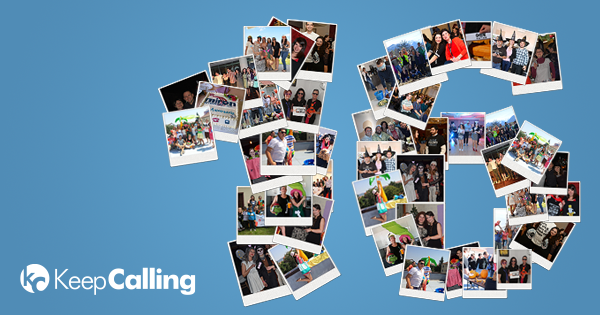 KeepCalling has turned 16! Whenever we look back, we treasure those moments when it all began, with all the excitement and curiosity that come with a new business taking shape. We couldn’t have done it without our amazing customers, so thanks everybody! And here are some truly inspiring facts about KeepCalling.